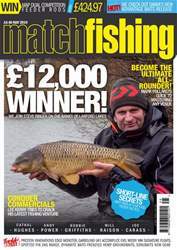 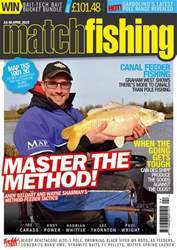 Welcome to the July issue of Match Fishing Magazine. 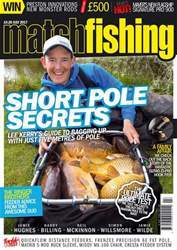 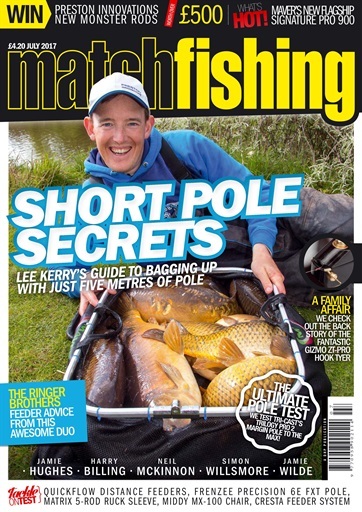 In this feature packed issue cover star Lee Kerry shows you how to conquer the five metre line. 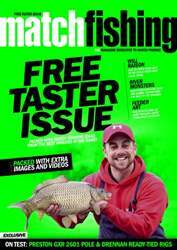 Steve Ringer and Phil Ringer give you an inside look into their preparations for big events and show you how they practice. 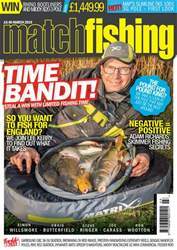 Our regulars are back with their monthly diaries and we get on the bank with some of the best tackle to be launched this month.